Goodyear Dunlop Tyres has hired the Omnicom-owned digital marketing agency Critical Mass to handle its social media community management, strategy and creative across EMEA. The appointment coincides with Goodyear Dunlop’s 125th anniversary later this year. Critical Mass has devised a Facebook competition to create a new design for the Dunlop-sponsored JMW Ferrari racing at the Le Mans 24 Hours later this month. 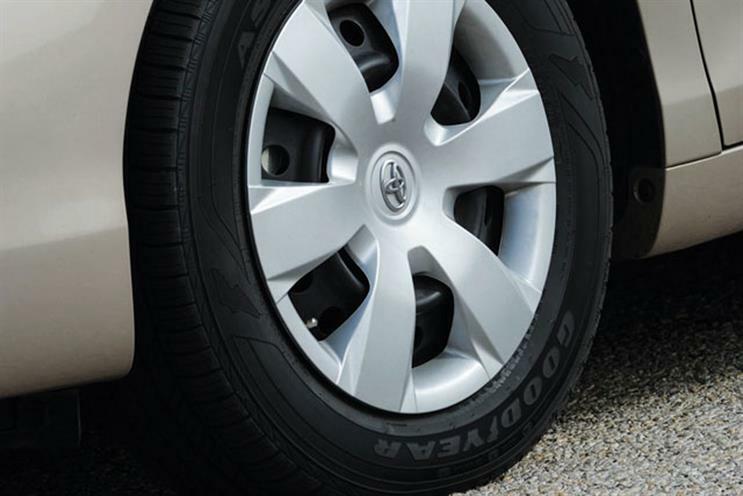 Critical Mass' new relationship with Goodyear Dunlop will not affect the tyre company's ad agency, Leo Burnett, and media agency, MediaCom, which were both appointed last year. Luisella Giani, the digital marketing manager, EMEA at Goodyear Dunlop Tyres, said: "As a premium brand for high-performance tyres at the highest levels of safety, we wanted an agency partner that truly understands the value of creative vision, social storytelling and high-performance results. "Critical Mass impressed us with its understanding of our brand, smart ideas and a comprehensive strategy to prove performance." Critical Mass will manage the relationship from its London offices. Susanne Jones, the senior vice-president, managing director at Critical Mass, said: "Goodyear Dunlop Tyres has a heritage of innovation, starting with the invention of the first tyre. Critical Mass shares the same DNA, with notable industry firsts such as the first online car configurator and branded iPad app. "We look forward to sharing our expertise working as the lead digital and social media marketing partner for some of the world’s most recognised brands to help Goodyear Dunlop Tyres bring its inventive spirit to life with extraordinary experiences across its social channels."